Welcome to Country View Homes, Inc. We have an office located 4 miles north of Stratford, OK on Highway 177 and another at 37521 45th St in Shawnee, OK. We have been in business since 1986 and have constructed hundreds of homes since. 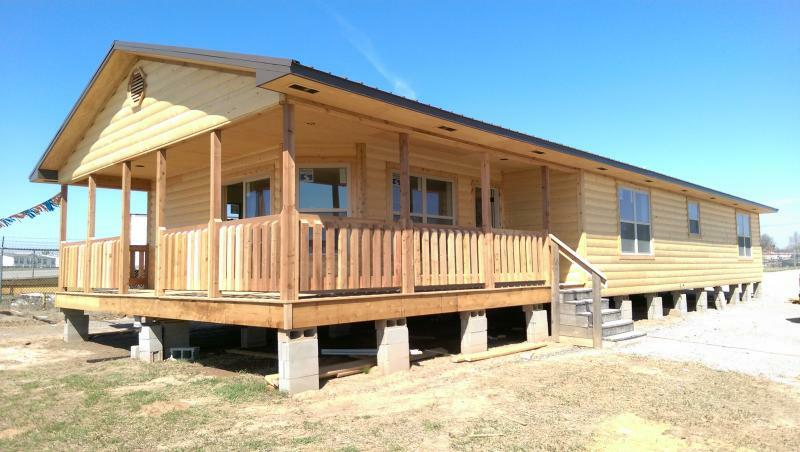 We specialize in custom stick built homes built on our lot to be moved, or built on your land. WE WILL BEAT ANYONE'S PRICE ON A COMPARABLY BUILT HOME BY $1,000.00!!! Copyright 2010 Country View Homes, Inc.. All rights reserved.